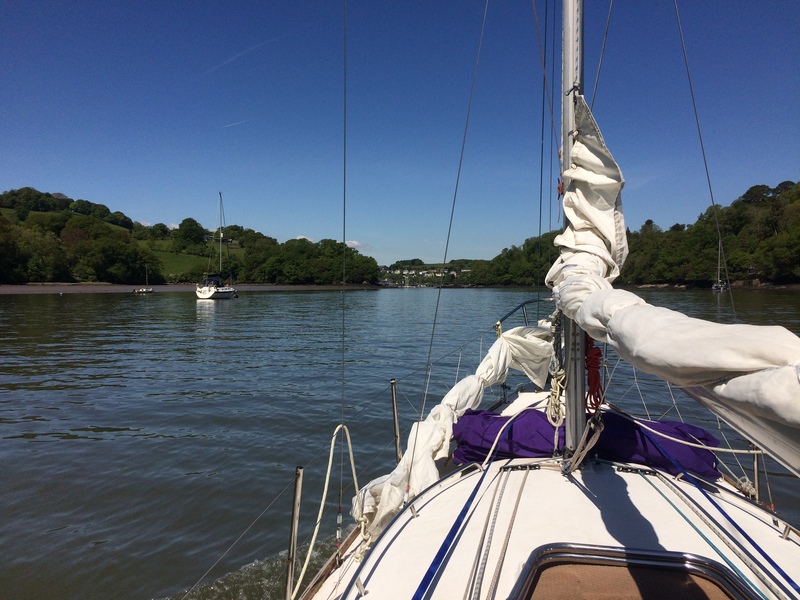 Something Friday seems to be commonplace if not mandatory among the blogging community so here goes with one of my favourite boats. 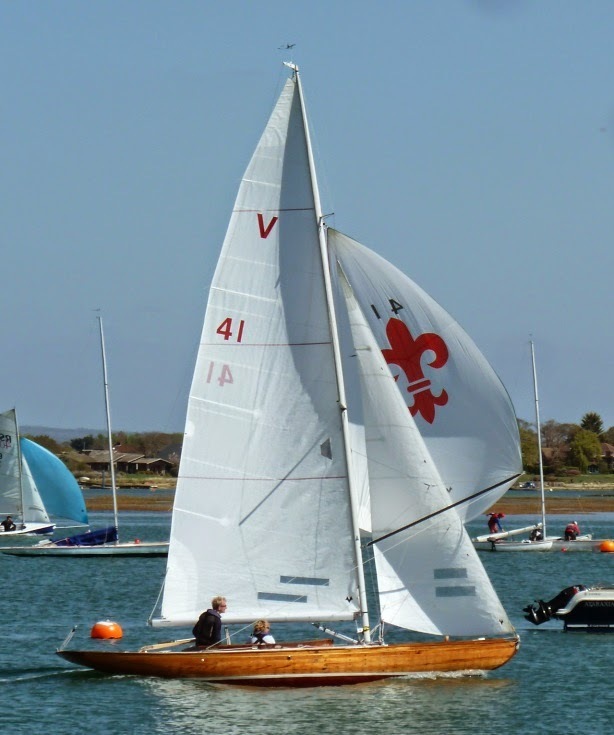 The folk boat was the result of a competition held by the Scandinavian Yacht Racing Union in 1942, who were hoping to create an easily sailed and low-cost boat. The competition produced no outright "winner " but, taking the best features of a number of the entries received, the organisers commissioned professional designer Tord Sundén to create a craft that met the goals of the design competition. The resulting boat went on to become an international favorite of sailors and still endures more than 70 years after its design. The bank holiday rain had started to clear by mid morning on Saturday so we went over to Emsworth for a walk and early lunch. 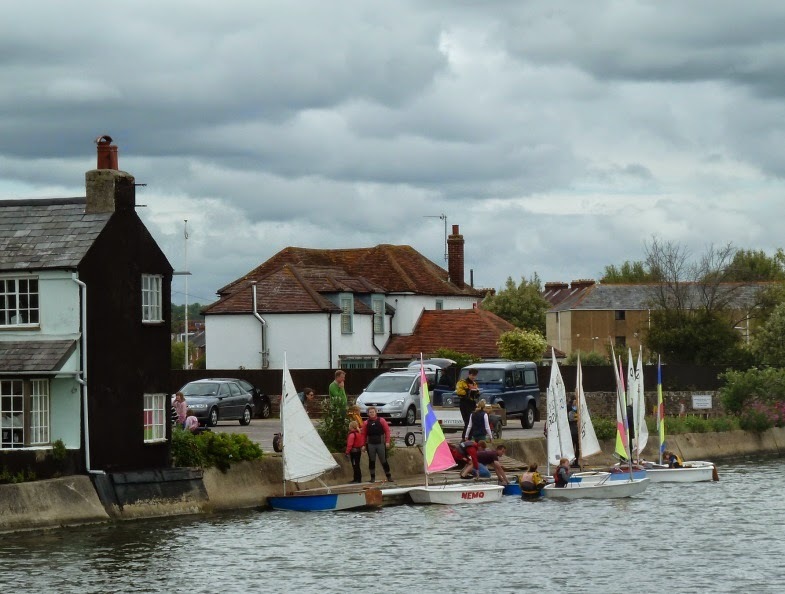 In the mill pond the youngsters presumably from Emsworth Slipper SC and apologies if they were from Emsworth SC, were out in their Opi's. 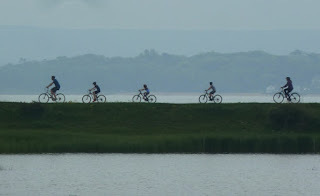 It's a great and safe place for training with an almost constant depth the instructors can wade out to give instruction or act as the windward mark. Just looking back though the ship's log for Matilda Emilie, perhaps a stick would be a better description as it's a very thin document. 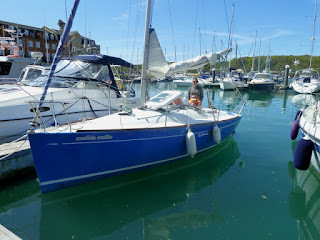 It's been a year since we were in Cowes. How did that happen? Going to have to make more of an effort, watch this space. 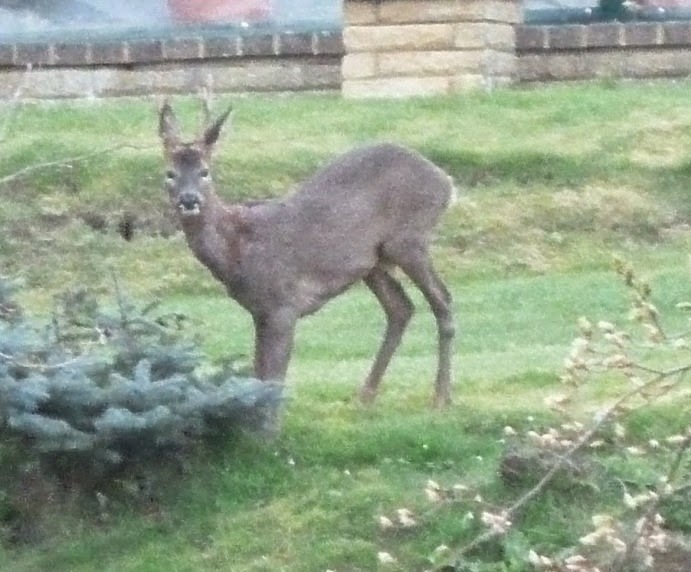 To quote a fellow blogger "Try and make it out onto or into the water this weekend"
Apparently we don't all share delight in our local deer population, there was a request a while ago from the local allotment holders for a deer cull as the animals had been breaking down the fence and eating the vegetables. 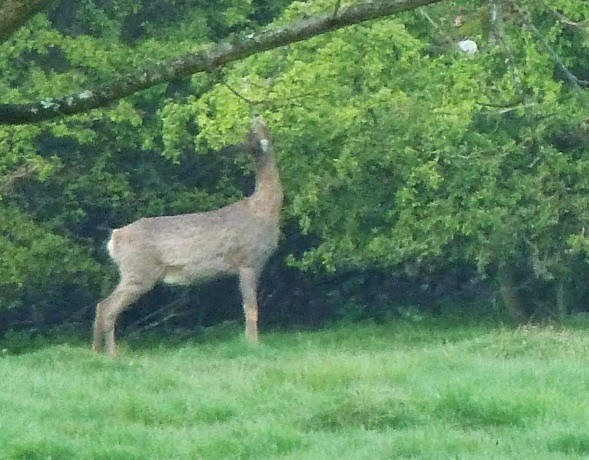 Since I don't put in the effort to cultivate and grow veggies perhaps it's not right for me to comment, but I find it a constant source of delight to have these creatures on our doorstep, the picture above was taken through our kitchen window. I surprised this youngster on my morning run, I'd paused in the wooden bridge near Bunny Meadows to take in the view and spotted movement over by one of the houses. 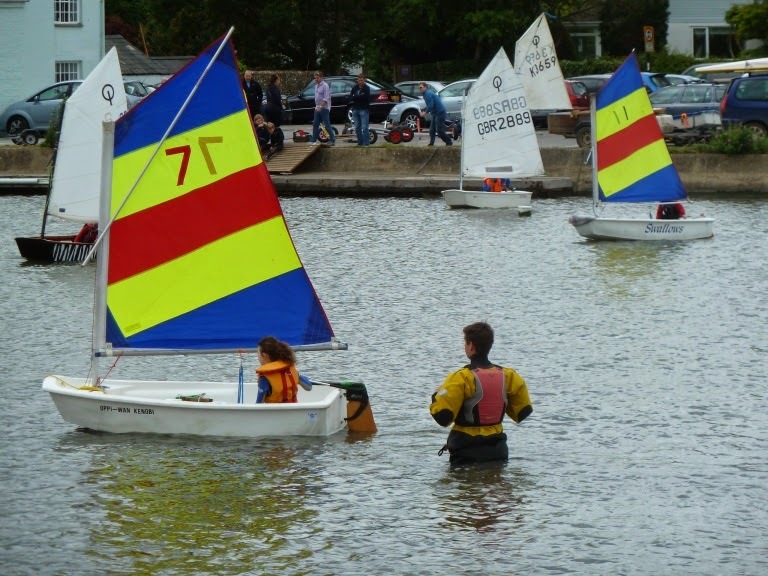 A few interesting boats down in Birdham pool marina. 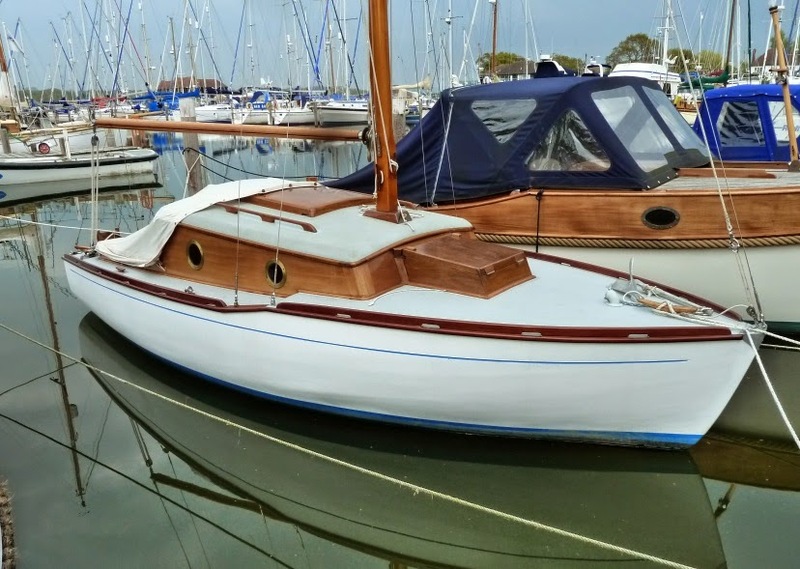 This nice little motor boat looks perfect for pottering around Chichester harbour or along the coast and while classic in style, it looks like it could be rather more modern in construction. 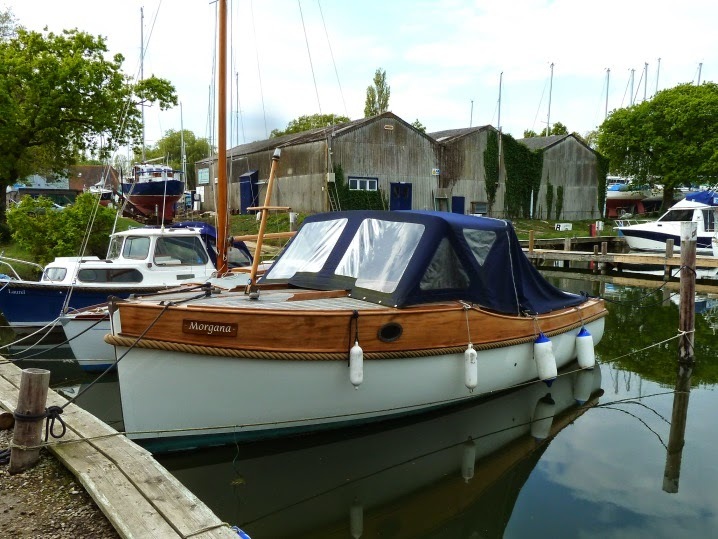 A lovely pocket cruiser, not much more to say, lovely proportions, simple, delightful. 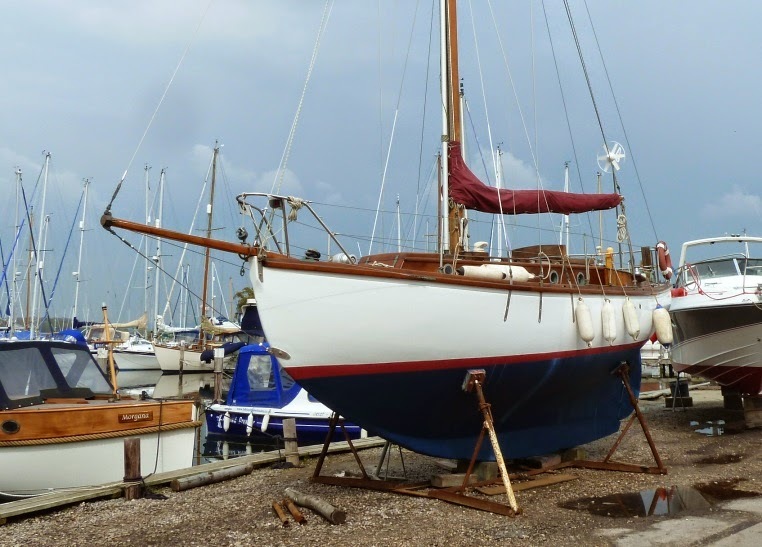 Classic English yacht from the late 1950's or 60's, I keep getting designer's wrong so I won't hazard a guess but a very nice, well kept example. 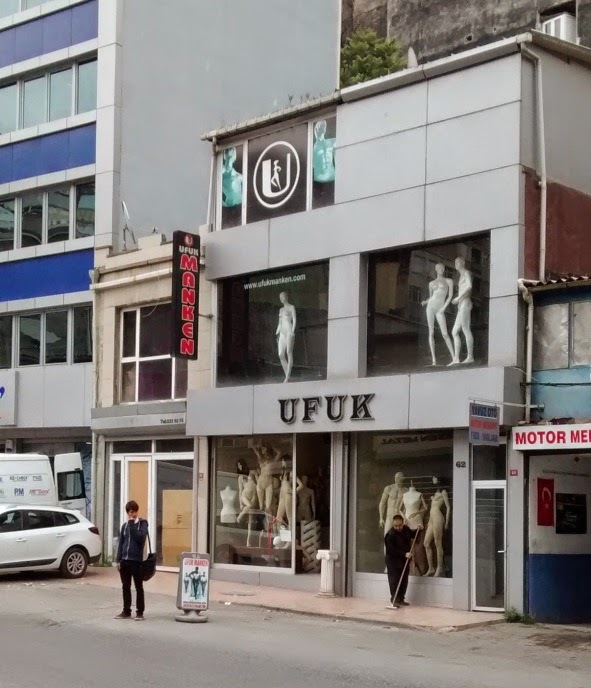 I was in Istanbul on business last week, it was a last minute arrangement so I didn't pay much attention to the hotel, that is until I arrived. It was oddly positioned turning left from the entrance there was an upmarket business and residential area of the city, but turning right led directly to a street with car repair shops and small, run down industrial premises. 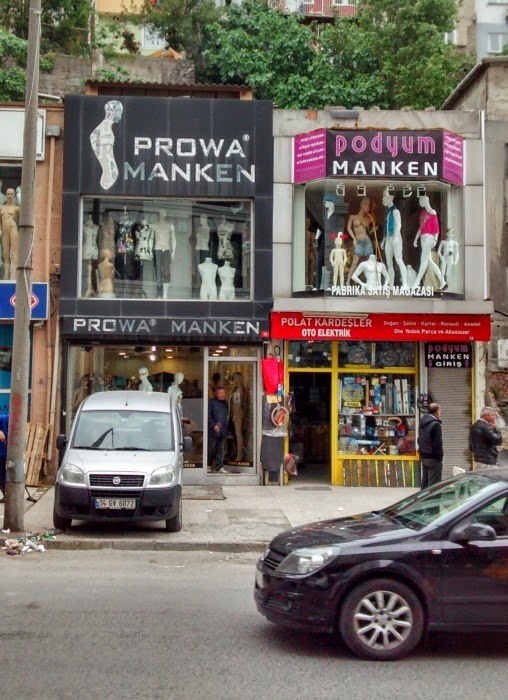 What was really odd, just past the garages was this collection of businesses selling shop mannequins. There were probably ten or a dozen shops and showrooms, but no sign of an associated clothing trade. 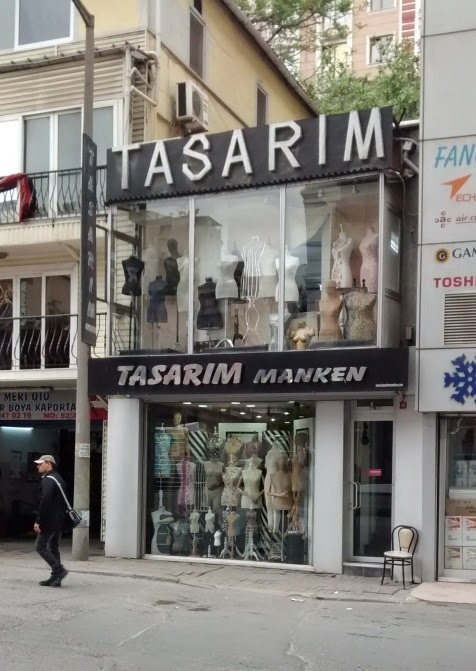 It would have been interesting to find out the history behind this collection of similar businesses, but I only passed through in the taxi and my Turkish is non existent. Business travel sounds glamorous, but the reality is usually: airport, hotel, office, different office, hotel, airport home. 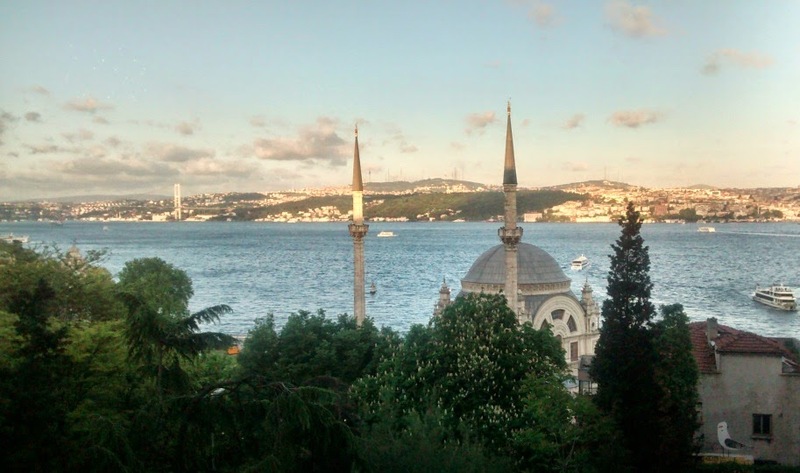 It was my third visit to Istanbul and I still haven't managed to see the Blue Mosque, it wasn't all bad, we had dinner in a restaurant with fantastic views of the Bosphorus, on the European side looking across the water is Asia. 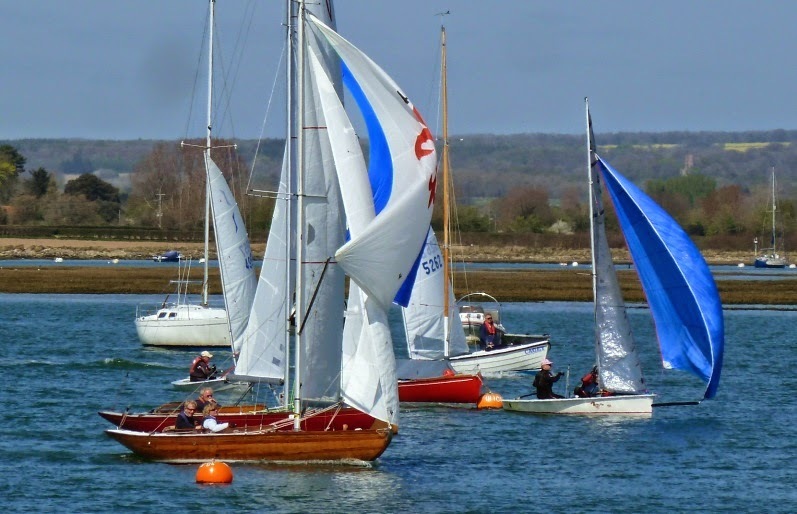 Down at Itchenor the Solent Sunbeam were just finishing racing and returning to the club house, just lovely. If anyone is wondering why V for Sunbeam, I guess the Swallow's got there first. 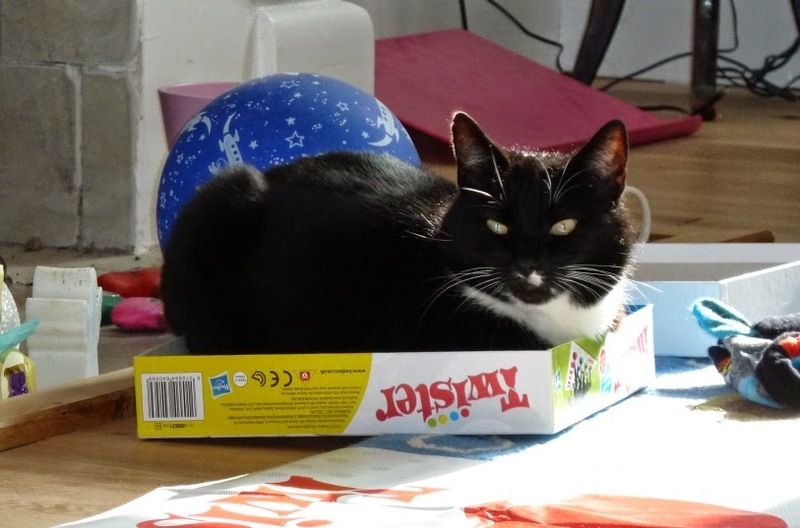 With apologies to those who might be expecting an update on Kim Holman's famous sloop, but what is it about cats? And a word of warning, just remember it might be a long time since you last played and 5 years old's are much more supple than their parents, did I ache!! This should be a post for 1001 Boats, but I only managed to get one photo. 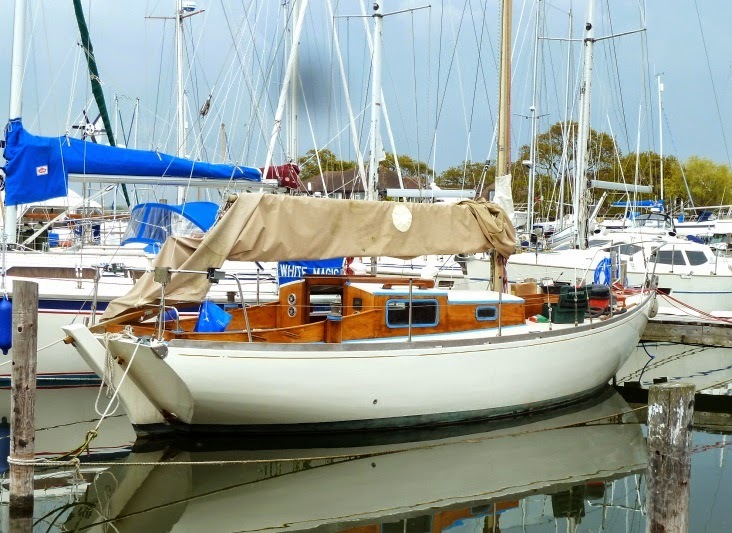 Spook is a 30 foot ocean cruiser, designed in the mid 1980's by Andrew Simpson,s a very practical and cleverly though out boat. 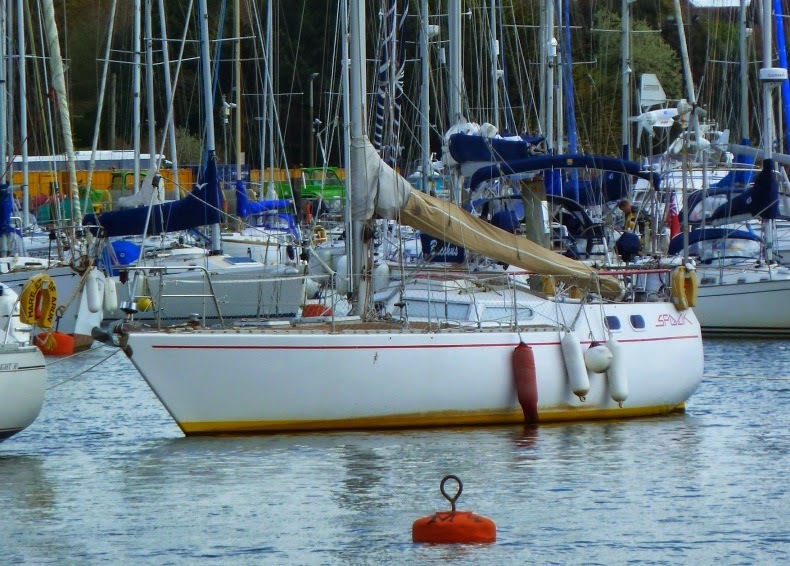 Spook was up for sale a few years ago at Hamble Point Marina, I'd previously read about her in the yachting press and it was great to have a chance to really look her over. It was tempting, but in the end we didn't buy her, we had just sold Angelina our Endurance 35 and in part we weren't really decided on what we wanted from a new boat. As I recall Spook was foam cored GRP, and one of the things that put me off was the strip teak laid in the cockpit, the thought of all those screws working loose and letting water into the foam. Maybe I'm over cautious but I maintain that the best thing to do with a teak deck is put it on the barbecue! That aside Spook is a great boat, roomy and spacious down below, the flush deck is very practical. 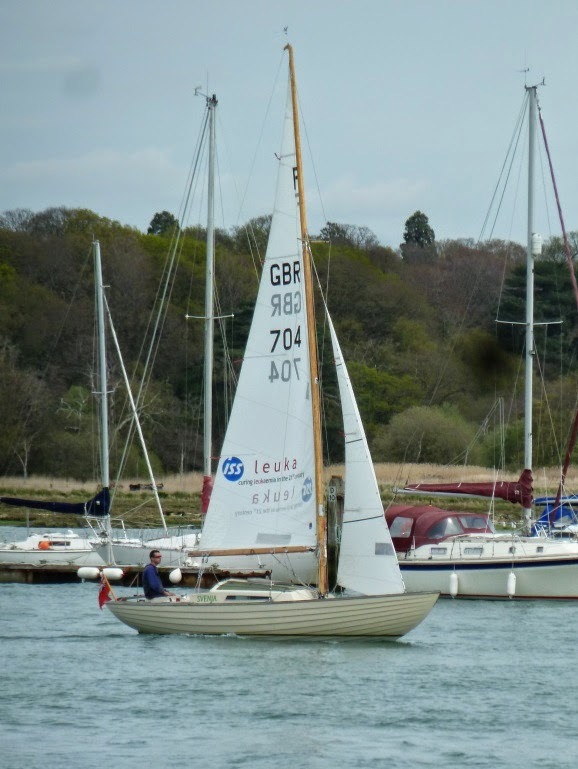 The industry trend is for ever bigger and more sophisticated boats, but sailing a 30 footer is easier, everything is lighter, requires less physical strength on the part of the crew, a lot to be said for it.